Search Engine Optimization has been around for a long time, and as a result, many myths have formed around it. This ebook is essential whether you’re evaluating your existing agency or looking for a new one. Misinformation snowballs quickly and negatively affects your company’s bottom line, use our advice to avoid SEO traps. How to focus SEO efforts on for maximum results. How to implement modern white hat SEO practices. 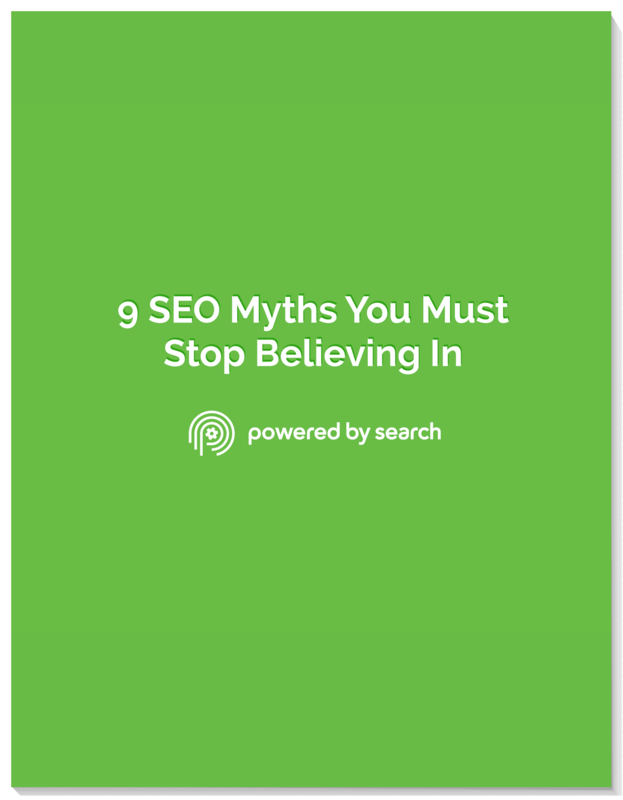 How to avoid common SEO myths that will ruin your online presence. Your guide to optimizing your site for lead generation and search engine visibility.